Looking for a fun day trip or overnight visit with your group? Well look no further. 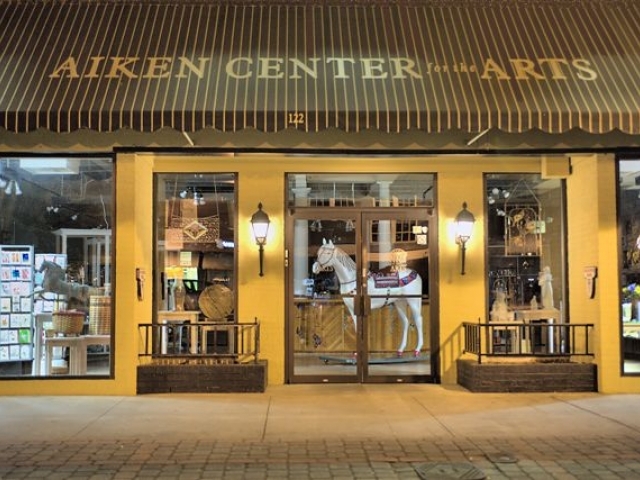 Aiken, SC is a great get-a-way, off the beaten path and free from big crowds. 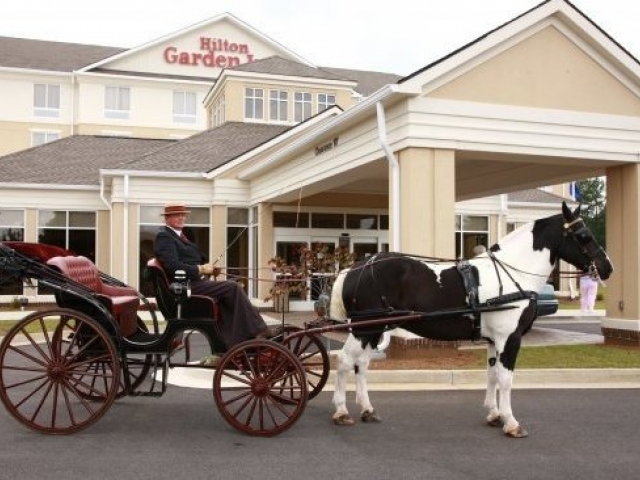 Your group will enjoy gracious southern hospitality with a visit to us. 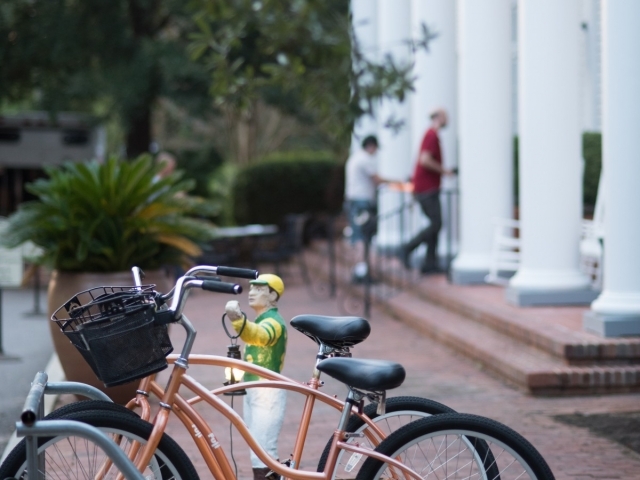 Whether groups big or, young or old, all are welcome in Aiken! With a variety of lodging accomodations and historic and modern meeting space we look forward to working with you to make sure your group has an experience that will not soon be forgotten. Enjoy this sample group itinerary. For assistance planning your next group trip or meeting, please call Mary Rosbach (803) 644-1902 or email mroshbach@CityofAikenSC.gov. The most comprehensive sports complex in the area! 15 fields at one location with over 20 acres of soccer fields at this full service complex. 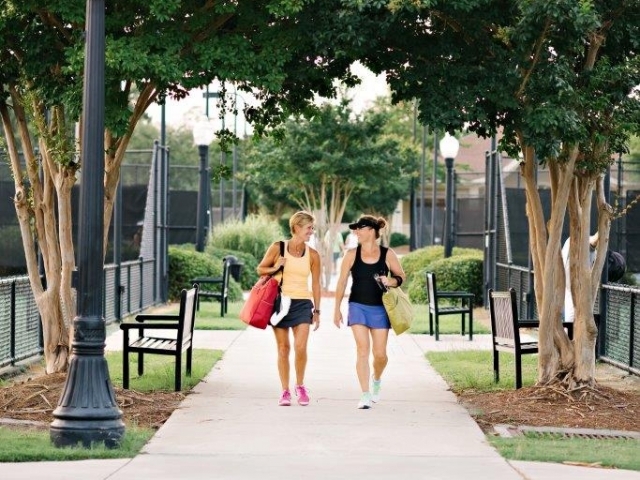 The best tennis in Aiken! 20 courts including, 10 clay and 10 hard plus an additional 40 courts available offsite. 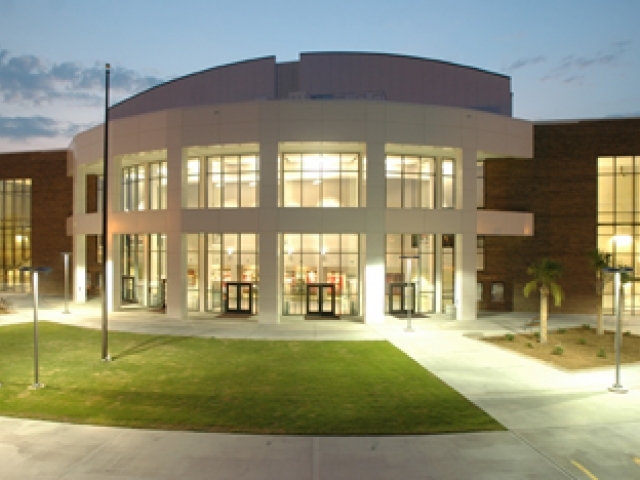 Contact the USC-Aiken Convocation Center for availability and schedules. Great facilities for both children and adult teams for basketball or any gym sport, as well as meeting space. 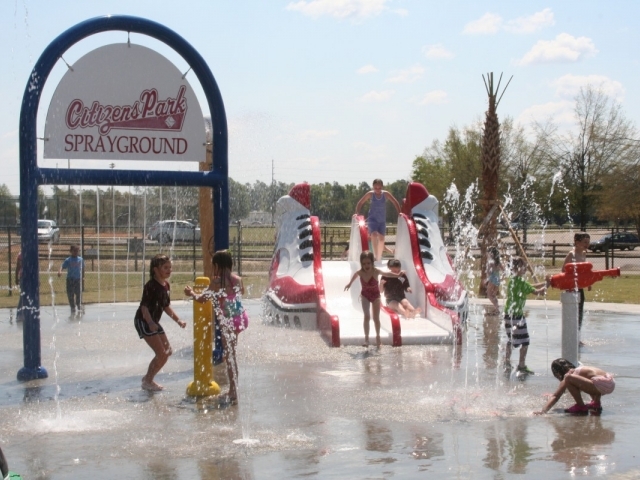 If you're at the park for a tournament or looking to host a birthday party, gathering or special event, consider a rental of the Citizens Park Fields, Sprayground, or Track! For more information regarding rental availability and pricing, call the Citizens Park staff at 642-7761. 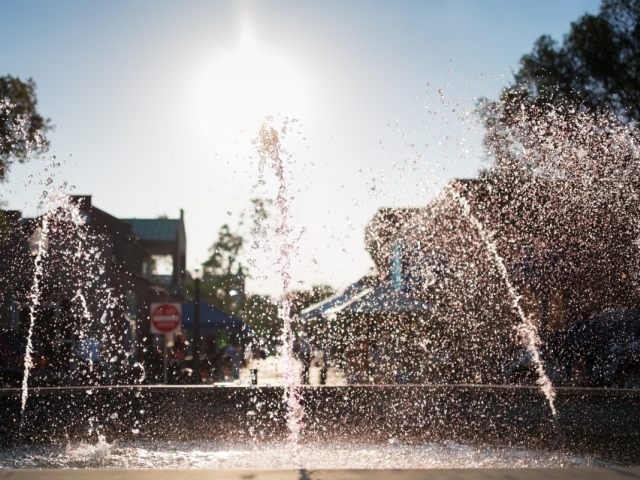 Are you looking to host a festival or run in downtown Aiken? 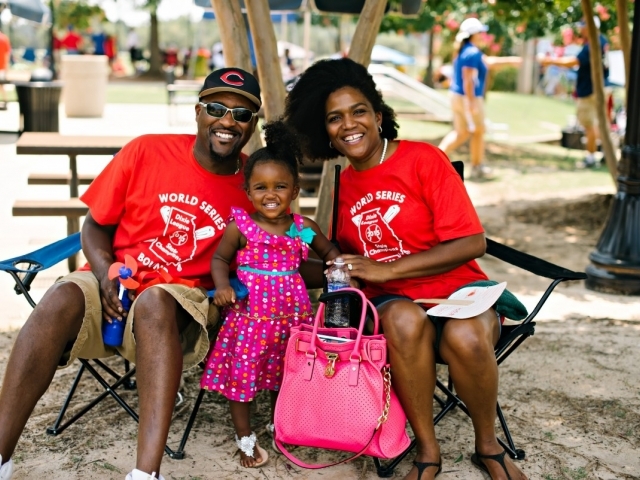 The Newberry Festival site is the perfect place to hold your festival to help raise awareness to your cause, a fundraiser, or just to have a fun community event. Also available for rental are the City’s Mobile Stage and the City’s Mobile Cinema System. For more information on these items or call 643-4779. This state of the art, handicap accessible facility is able to accommodate 300 in the auditorium, 95 person in the first floor lobby, 134 in the second floor lobby. A rehearsal hall, workshop and technical support is available. An enclosed theatre with modern decor, built in large screen and surround sound with controlled lighting. Entertain up to 120 guests seated at tables, 250 standing, or 180 guests lecture style. Our main floor galleries will complement your finest events. Entertain up to 500 guests for a mix and mingle setting, seated guests accommodations will vary based on exhibit. Have your business meetings in the comfort of our conference room equipped with seating for 22 guests, with spacious table seating for 12 and a mini prep area for serving light refreshments. Surrounded with art and natural lighting, and space for up to 50 guests seated at tables, 100 standing, or 75 guests lecture style. Seating: Indoor/Outdoor 350 reception-style/130 seated. Choo! Choo! 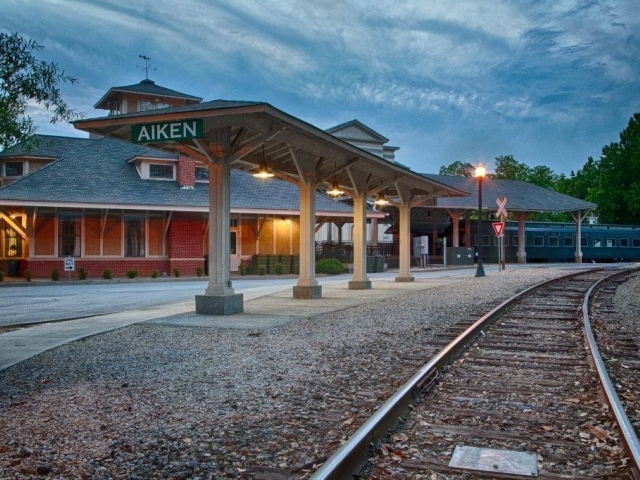 Celebrate your next event at a historic and famous railroad! This Visitors Center and Train Museum, has nine dioramas that depict the towns along the original South Carolina Canal and Railroad Company right of way. 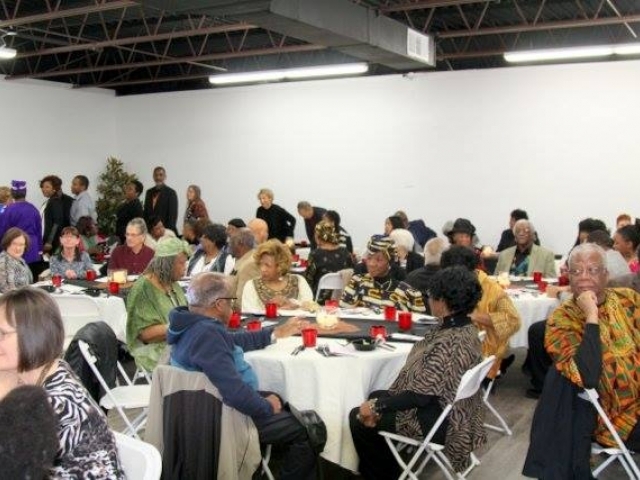 The Center for African American History, Arts and Culture is housed in the historic Immanuel Institute Building, located on the corner of York and Richland streets in Aiken, South Carolina. The Center preserves the legacy begun in 1881 by Rev. W. R. Coles, a Presbyterian missionary. From humble beginnings in a small six-room house Rev. Coles established The Immanuel Institute to educate African Americans. In 1889 he constructed this building to house the growing school. 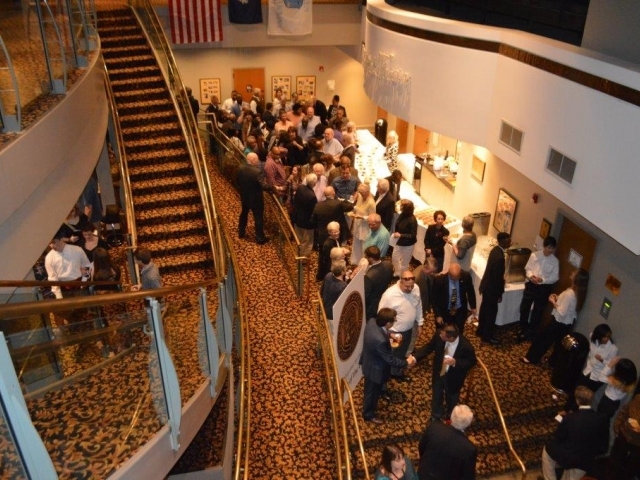 Spacious and sophisticated, the Aiken Municipal Auditorium is a perfect place for your company dinner or annual meeting. Meeting facilities include VCR with television, overhead projector, slide projector, 8’X8’ projection screen, podium with microphone, and kitchen facilities. 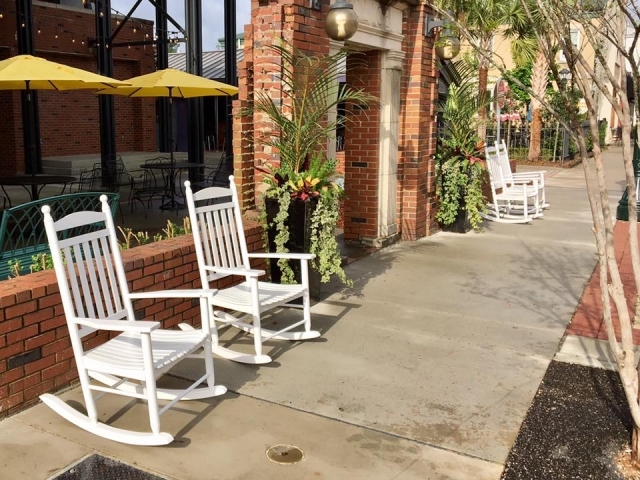 The Municipal Center is handicap accessible. Newberry Hall is designed to accommodate the needs of small and large groups. Its 4350-square-foot ballroom can be divided as needed into two event or meeting areas to provide a more intimate space for smaller groups, or flexible space for groups requiring a break-out area. Our creative spaces provide an elegant, yet comfortable, setting for your social event, or if you’re planning a business function, our facility provides a quiet, inspiring setting for your time away from the office. Rose Hill Weddings: Acres of flowering gardens and a truly personalized event process, make Rose Hill Estate an ideal location for your big day! Conferences & Meetings: Nestled two blocks off of Downtown Aiken's main street (Laurens Street) and with on site accommodations makes Rose Hill a convenient destination for your next big meeting. Seating: 60 table style/75 theater style/150 reception. Also available for indoor/outdoor rentals with greater capacity. Weddings, receptions, birthday parties, anniversary parties, business retreats, and other incredible parties have been hosted at this large and lavish home. Truly a gem for your next special event! The Guest Cottage at Rye Patch can be found tucked under oak trees on the Rye Patch Estate, adjacent to the newly renovated stables. This quaint cottage is ideal for small business meetings, baby showers, parties and get-togethers. 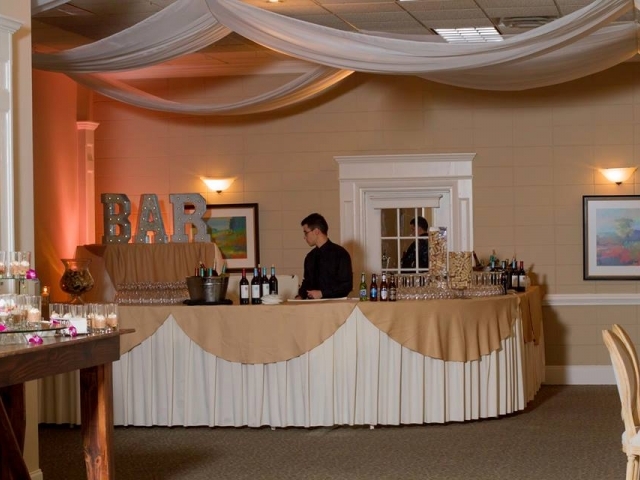 Stable View is the total package and ideal venue for hosting the perfect event including weddings, corporate retreats, reunions, fundraisers, conferences, and meetings. 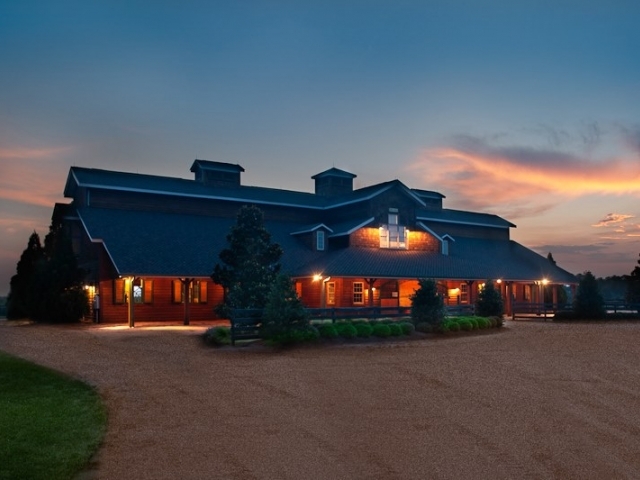 Located on 1,000 acres of gorgeous countryside, this international equestrian facility is conveniently located to I-20, Columbia and Augusta regional airports and historic downtown Aiken. Stable View offers two separate facilities on site: the rustic Main Barn, and a brand new, state-of-the-art, LEED Gold certified Pavilion. The Pavilion at Stable View includes video recording, video conferencing, audio, plus conference facilities as well as a kitchen and a pub. Stable View also has onsite accommodations, available for guests and family. Stable View is truly “A Gathering Place” for businesses, corporations, tourists, members of the community, and families. 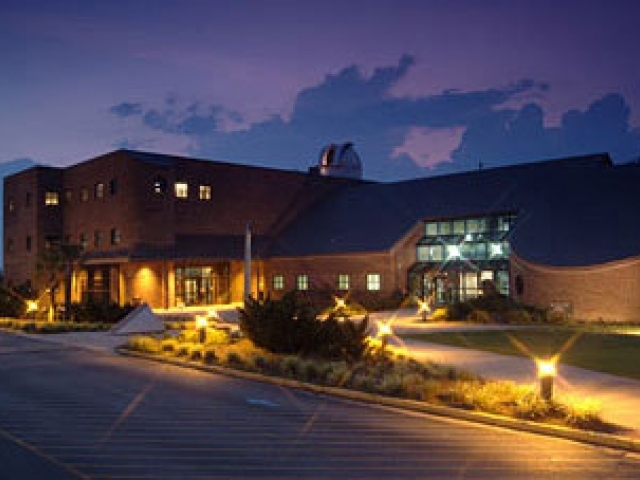 The Etherredge Center has 2 auditoriums with seating for 50 to 450 people, along with a beautiful lobby and access to classrooms for breakout sessions. Stage lighting, sound system, box office sales, staff, and security can all be arranged as well. The specially designed Executive Room is a versatile one which can serve as a luxury conference room or gracious reception room, ideal for entertaining 40+ guests. Our business center also can serve as a smaller private conference room for meetings up to 8 guests. 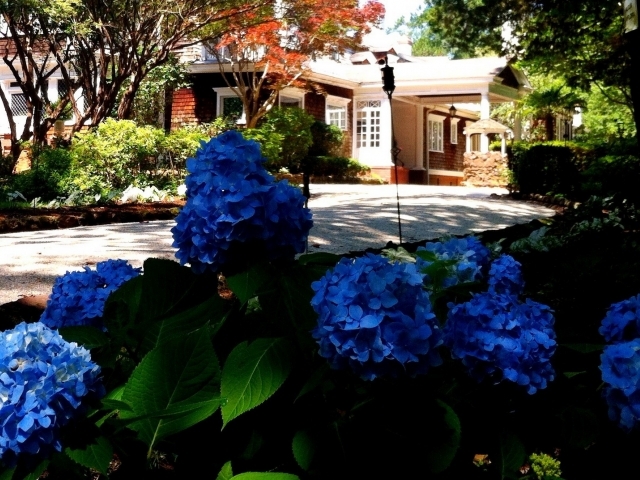 Escape from noise and traffic to the peace and quiet of The Inn at Houndslake, Aiken's best location for a business meeting or a corporate event. For larger groups the Club also accomodates up to 250. 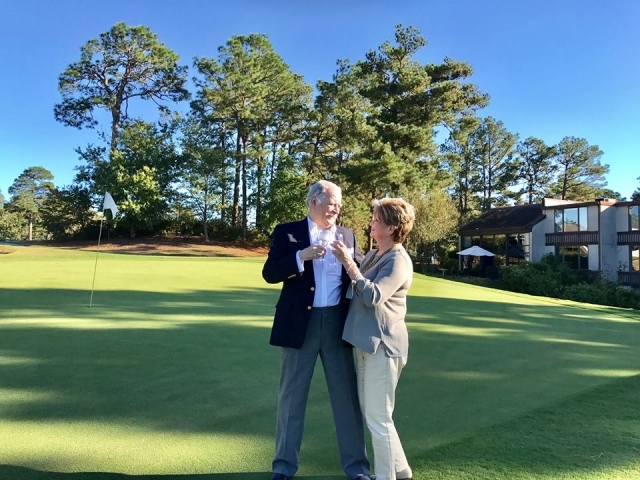 The Willcox specializes in pairing the ultimate atmosphere with impeccable service, from exclusive board meetings and corporate retreats to private dinners and large celebrations. The well-appointed rooms and onsite professional event planners can organize every element of an amazing experience for the guests. Looking for more options, find a comprehensive list here.